The CHPM2030 project (project number: 654100) aims to develop a novel, pilot level technology which combines geothermal resource development, minerals extraction and electro-metallurgy in a single interlinked process. In order to improve the economics of geothermal energy production the project will investigate possible technologies of manipulating metal-bearing geological formations with high geothermal potential at a depth of 3-4 km in a way that the co-production of energy and metals will be possible and may be optimised according to the market demands in the future. Led by the University of Miskolc, the project will be implemented in the cooperation of 12 partners from 10 European countries. 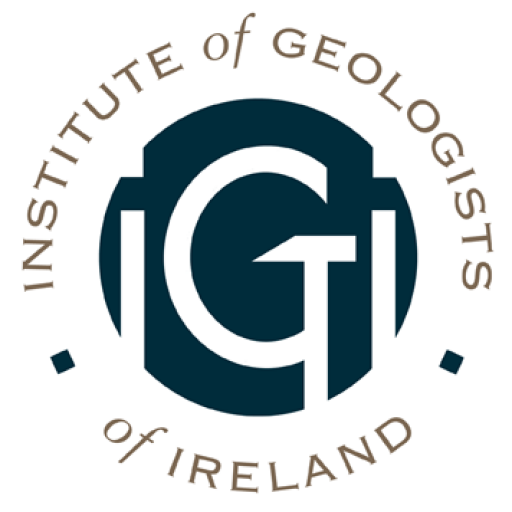 The IGI are a Linked Third Party through EFG for this Project. The information below is disseminated from Domenico Marchese, EFG Project Officer. 3) The following press release announces the project’s work programme for the coming months including the Final Conference. You will find the PDF version of the press release by clicking on the initial link.